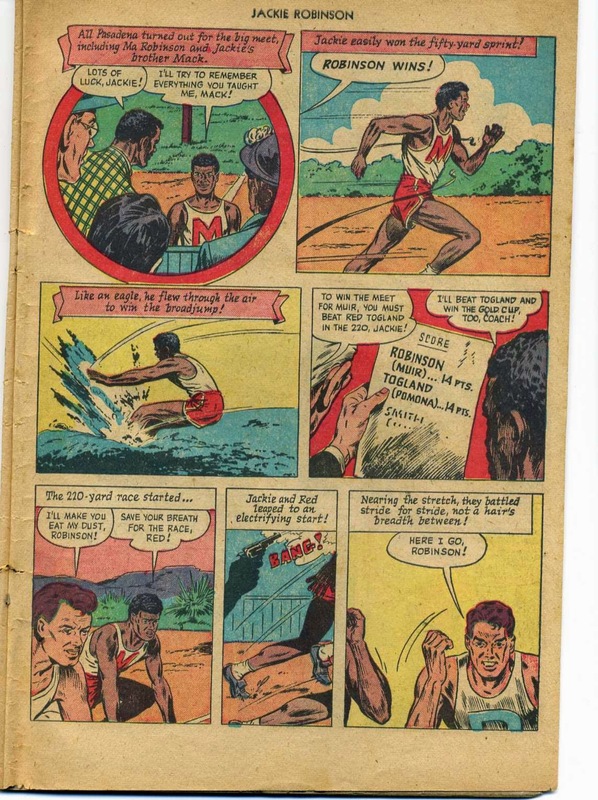 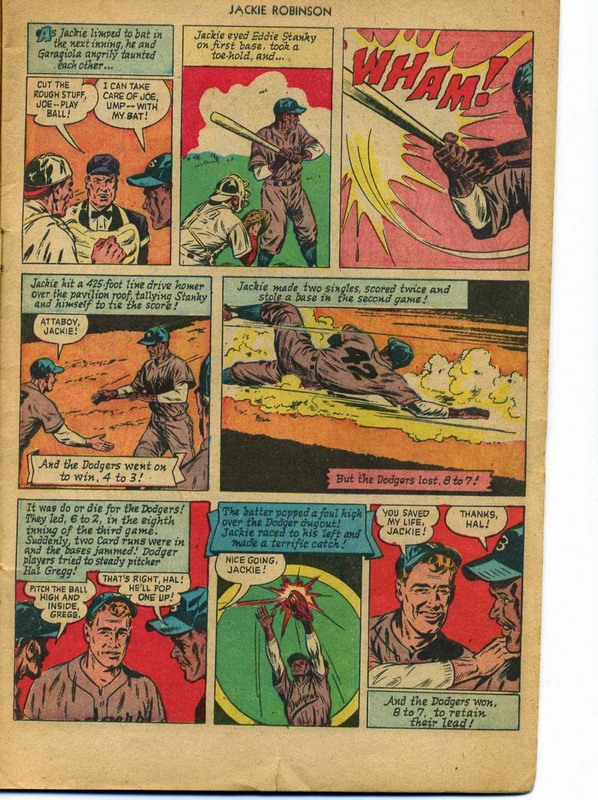 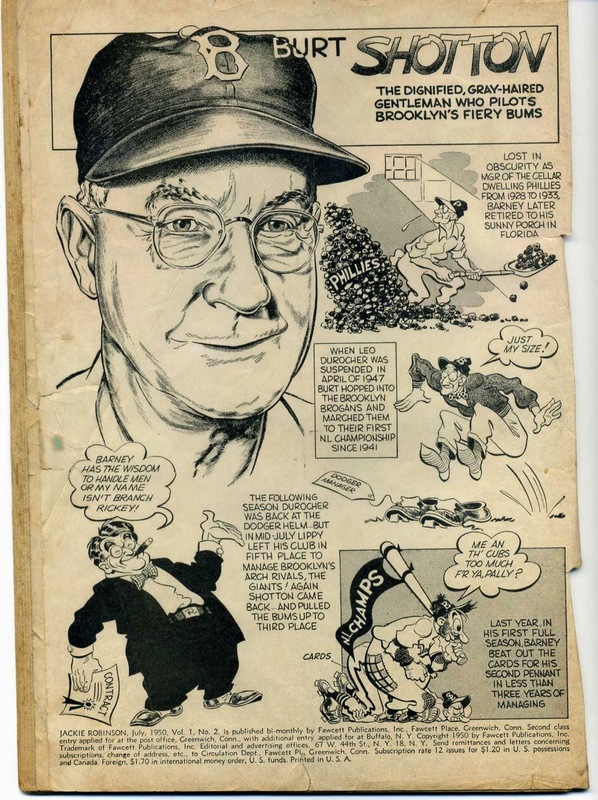 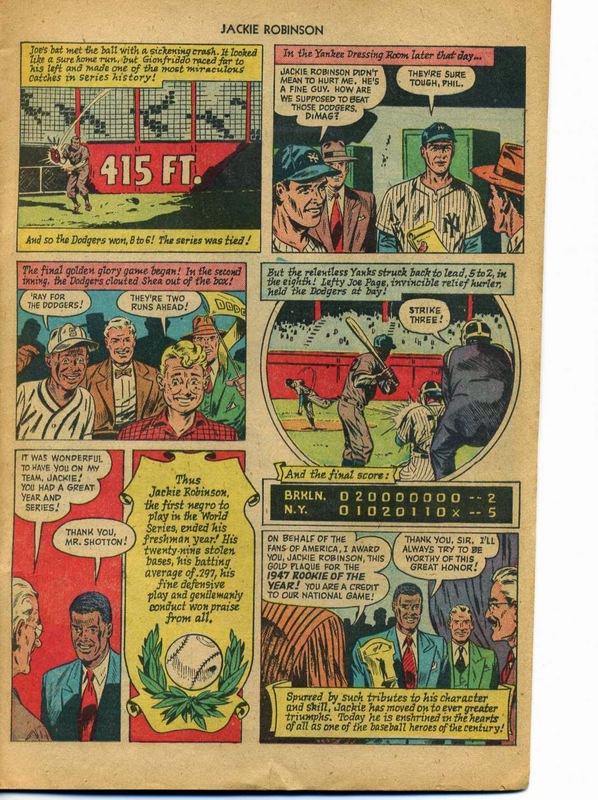 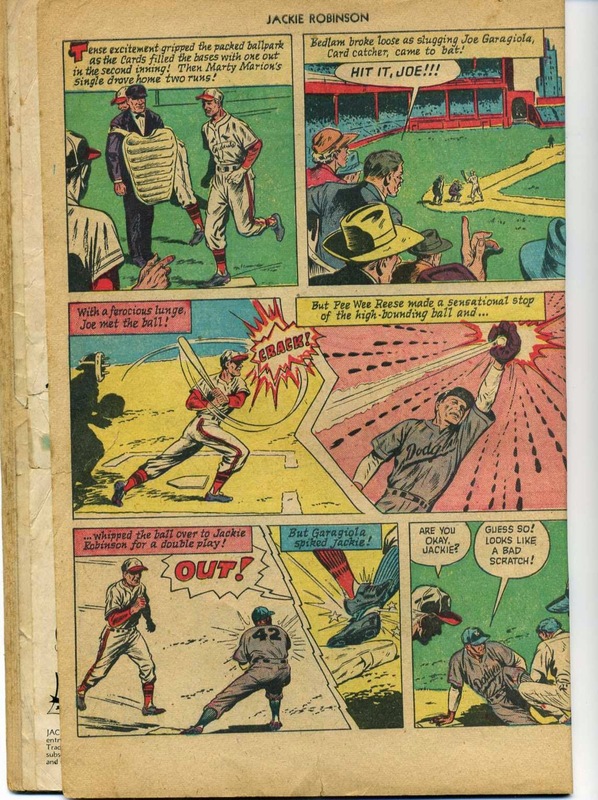 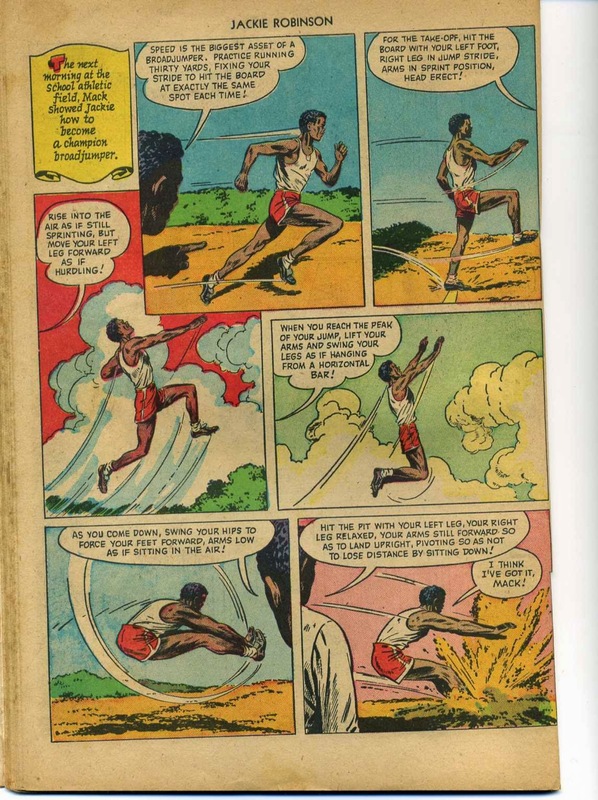 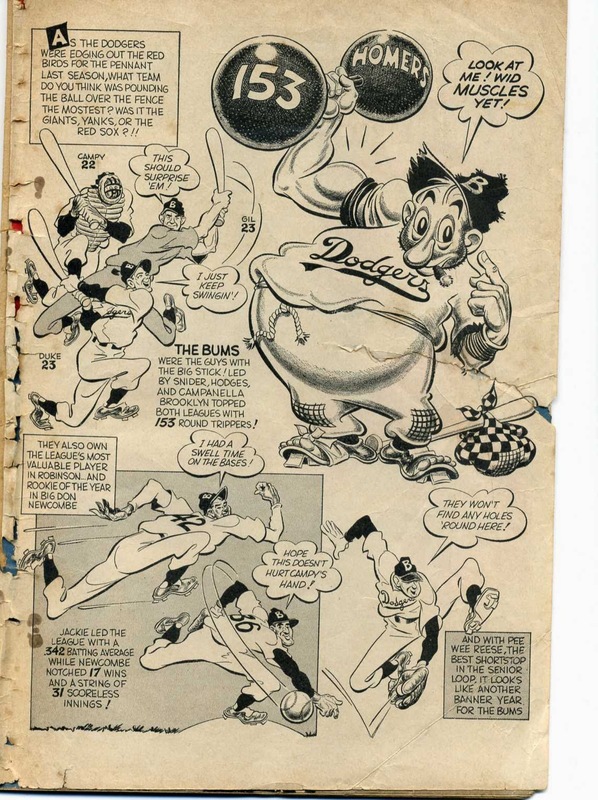 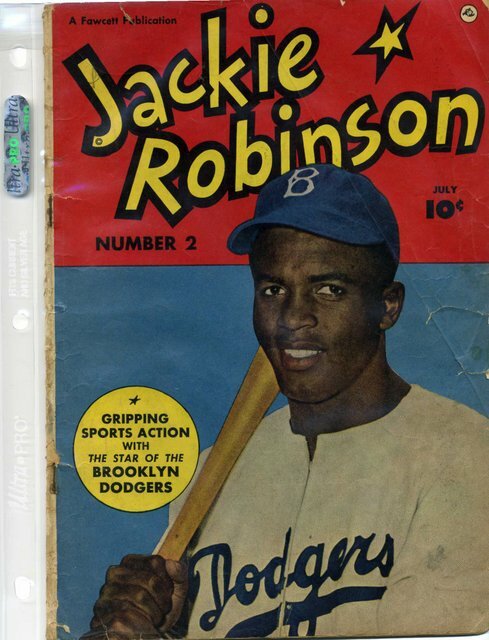 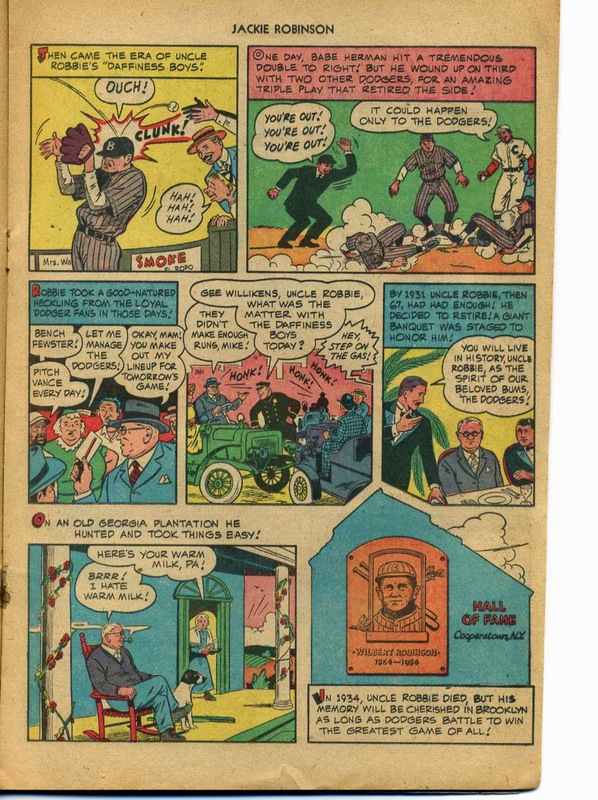 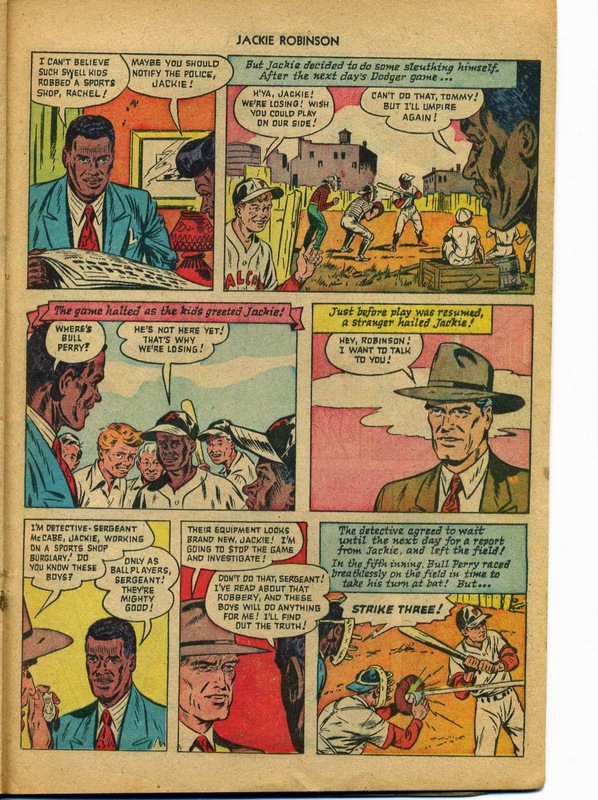 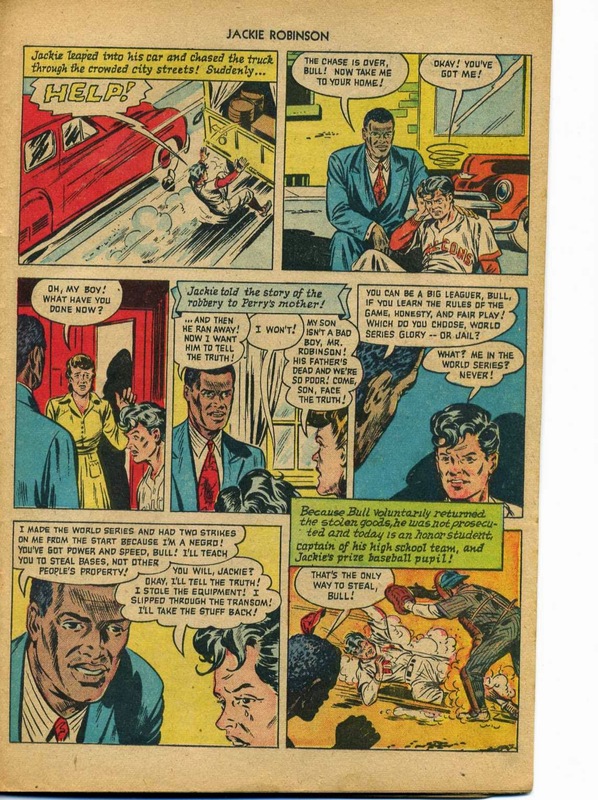 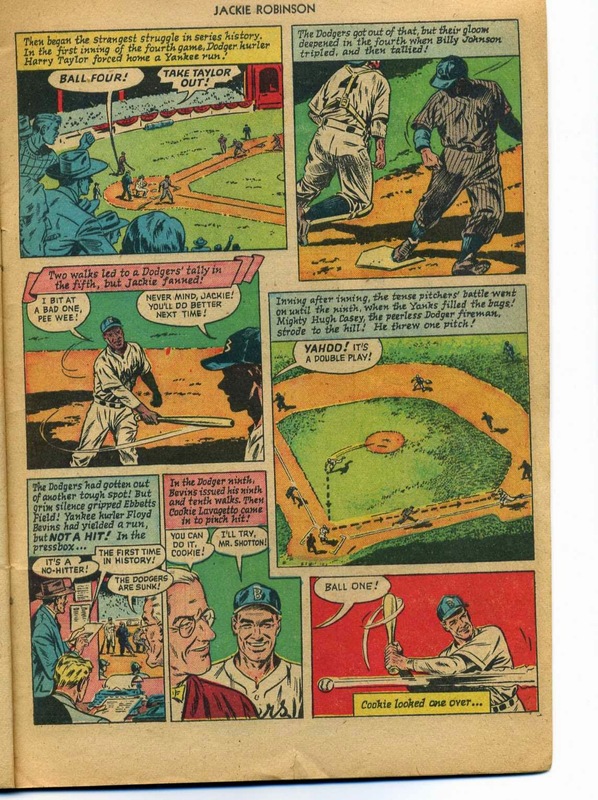 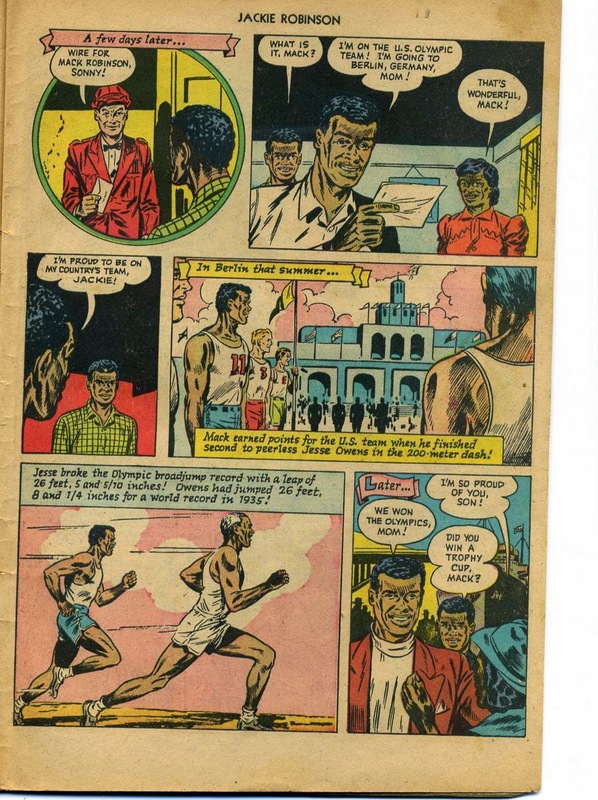 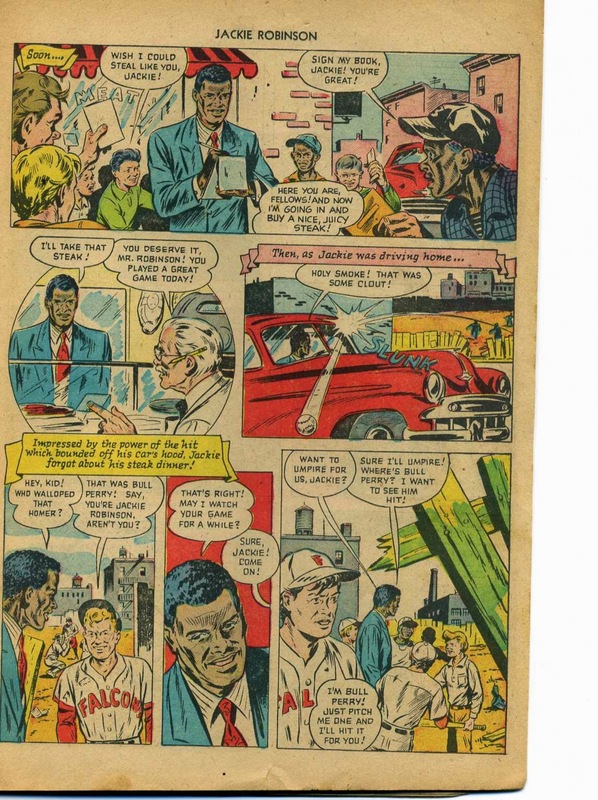 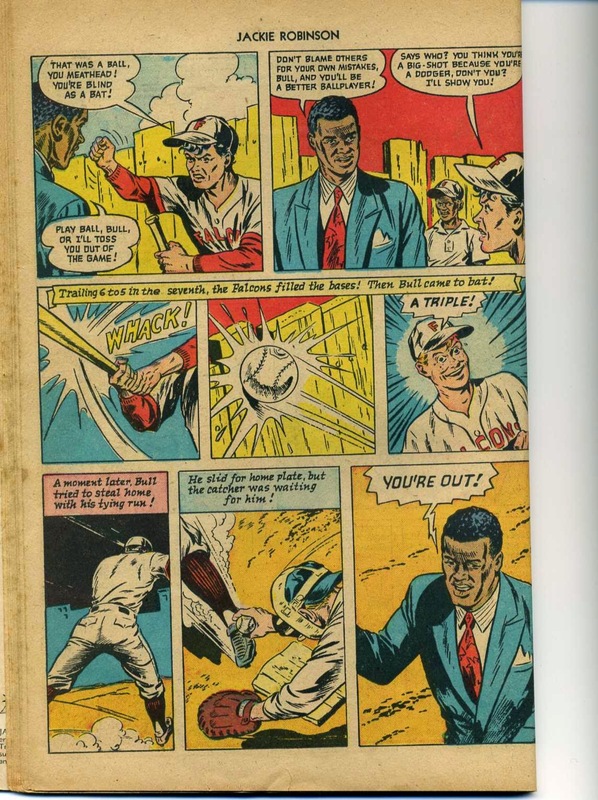 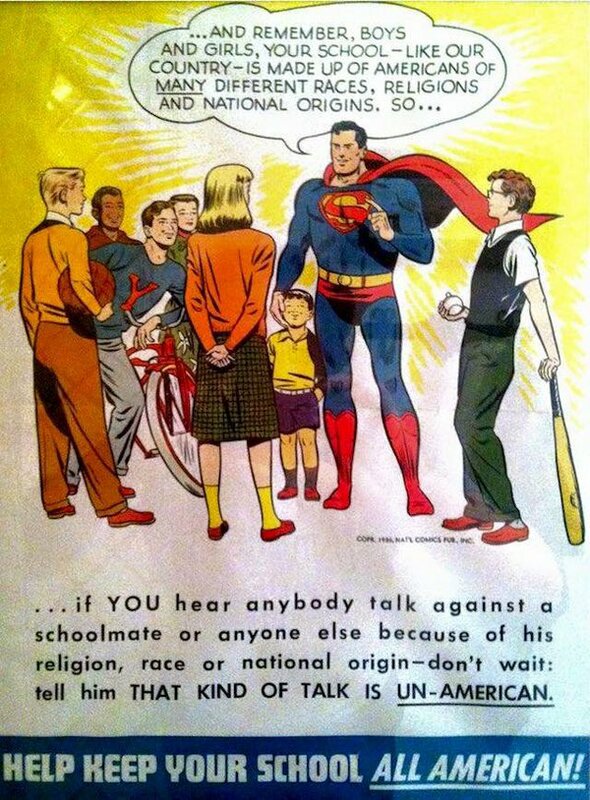 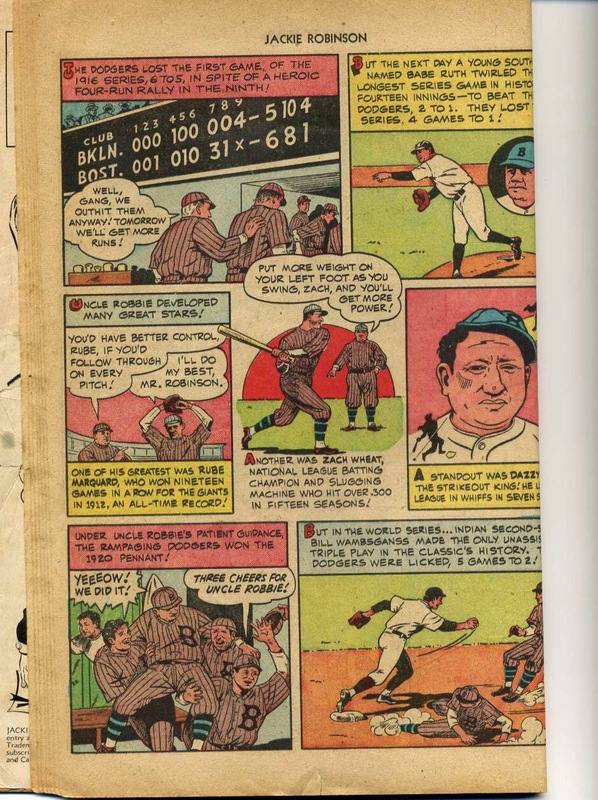 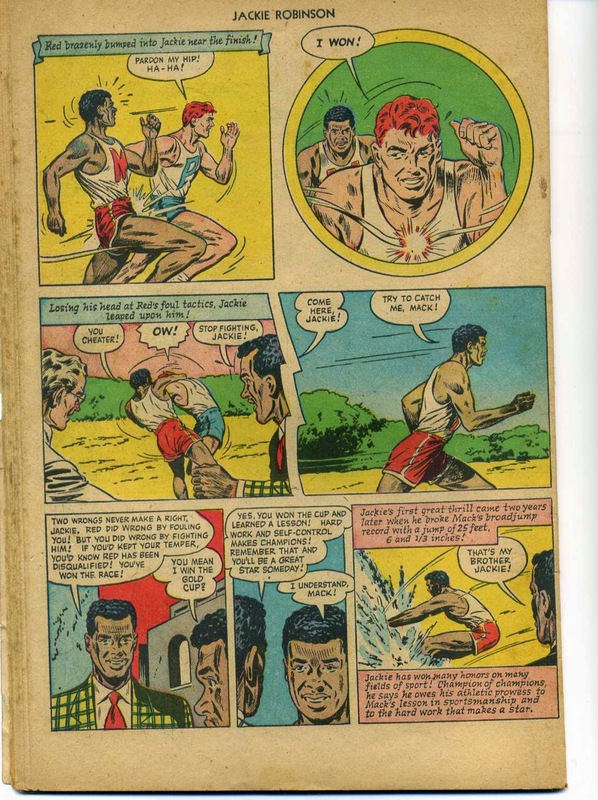 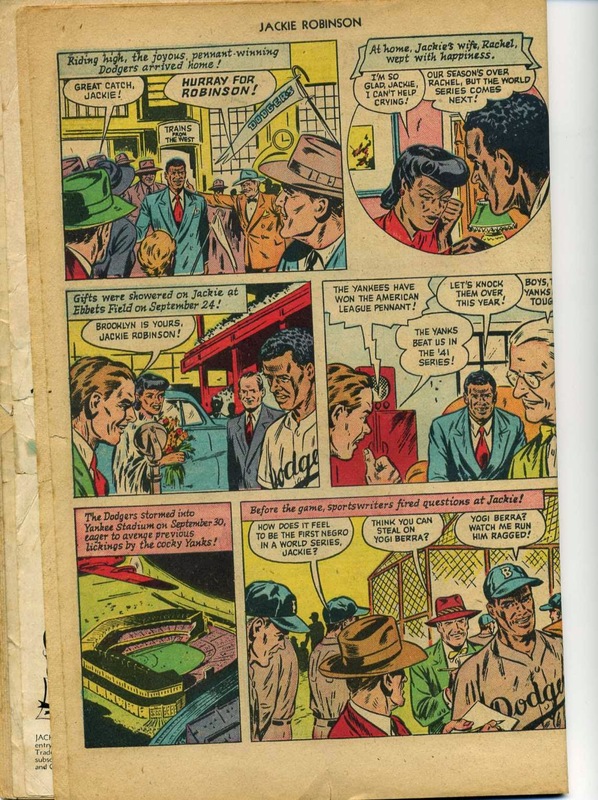 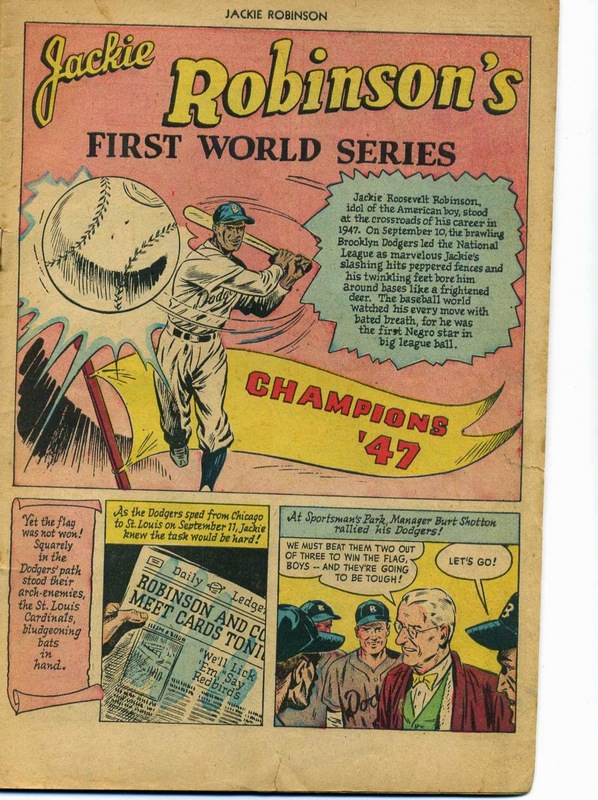 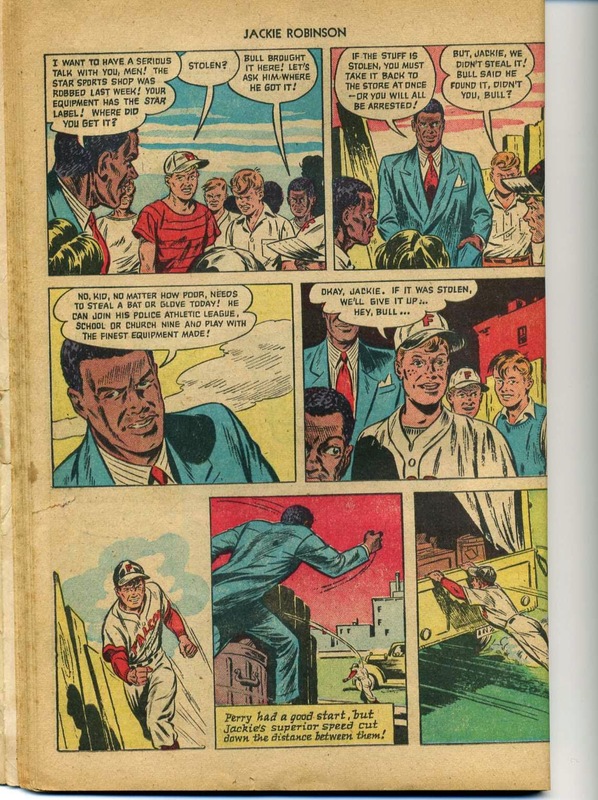 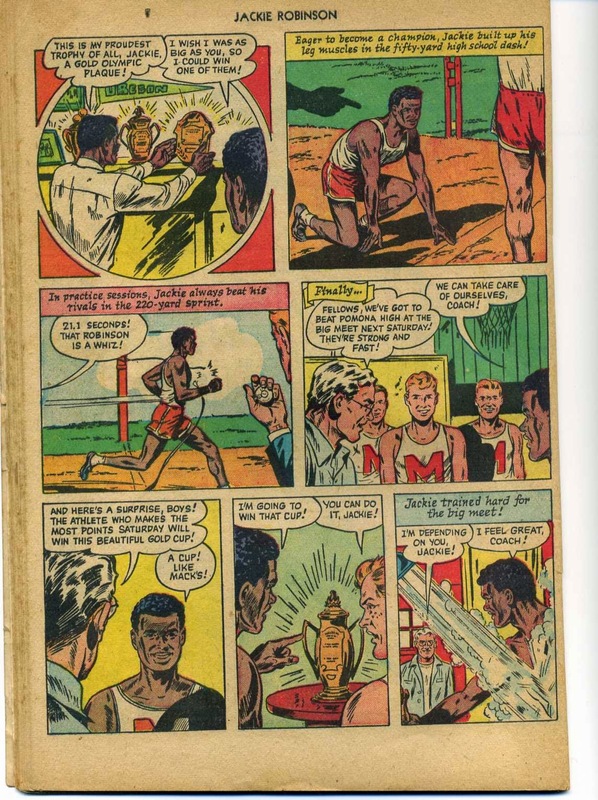 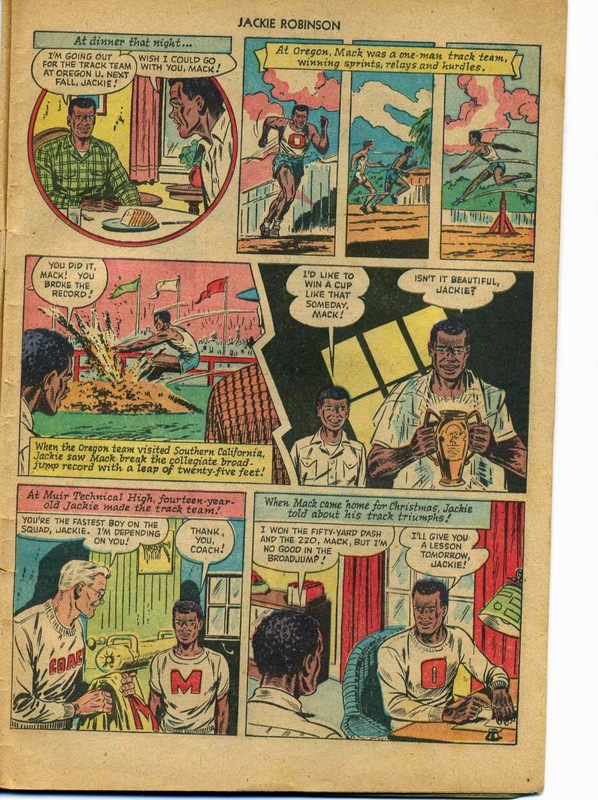 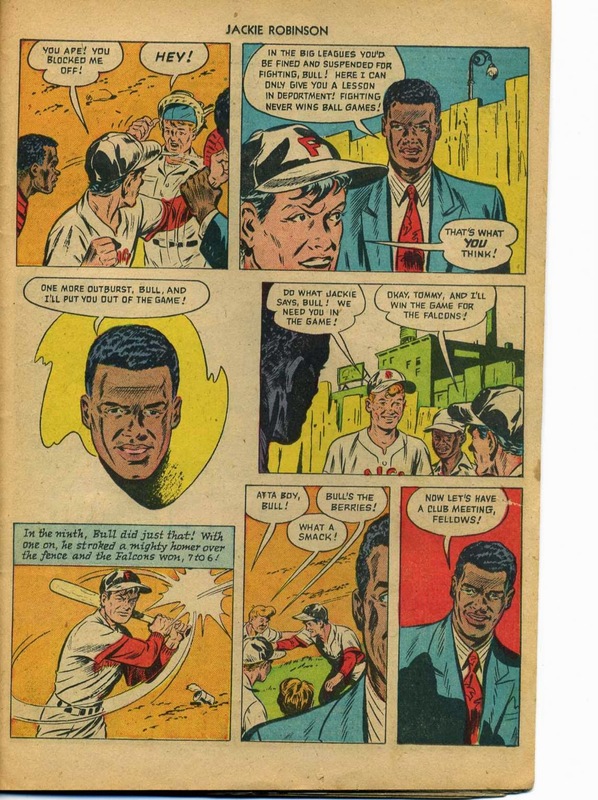 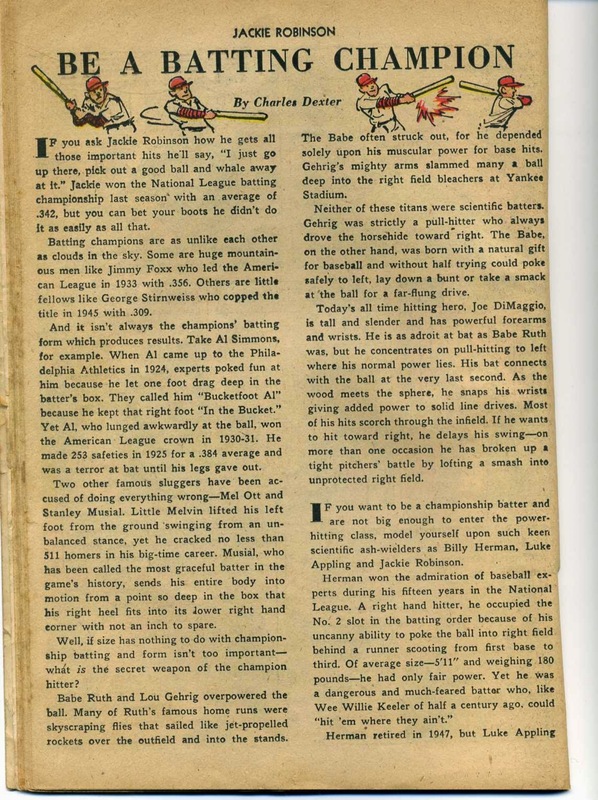 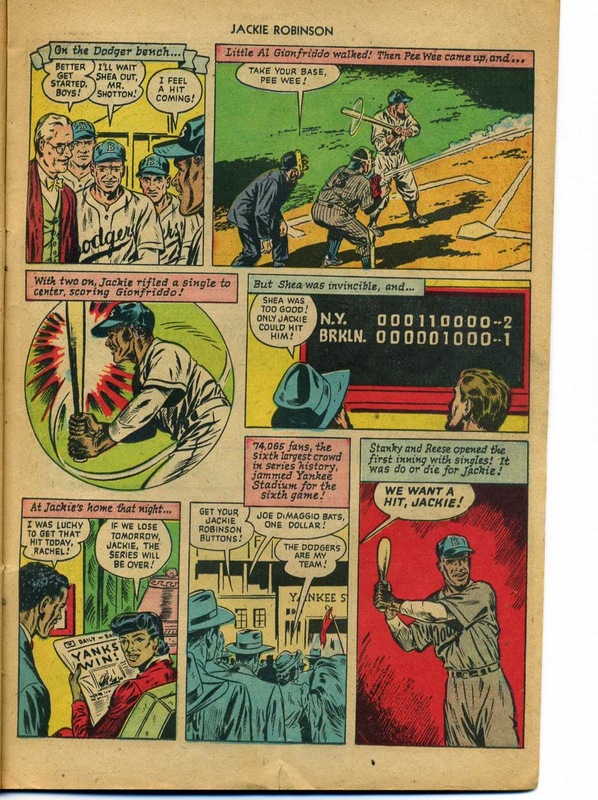 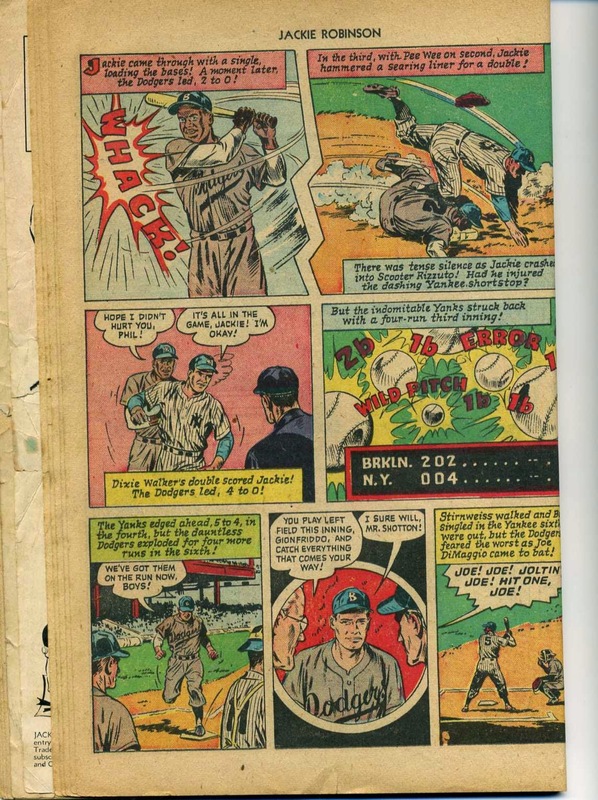 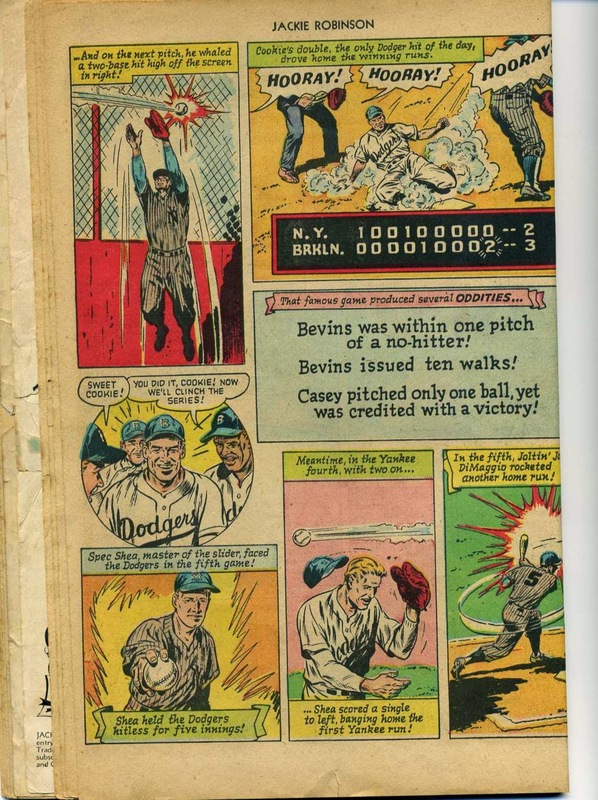 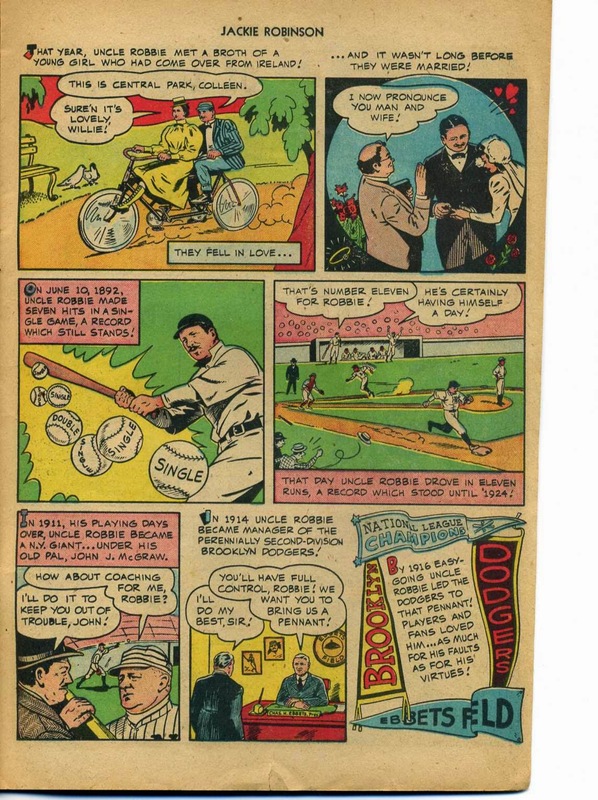 I hope you've been enjoying a look back at these vintage Jackie Robinson comics. 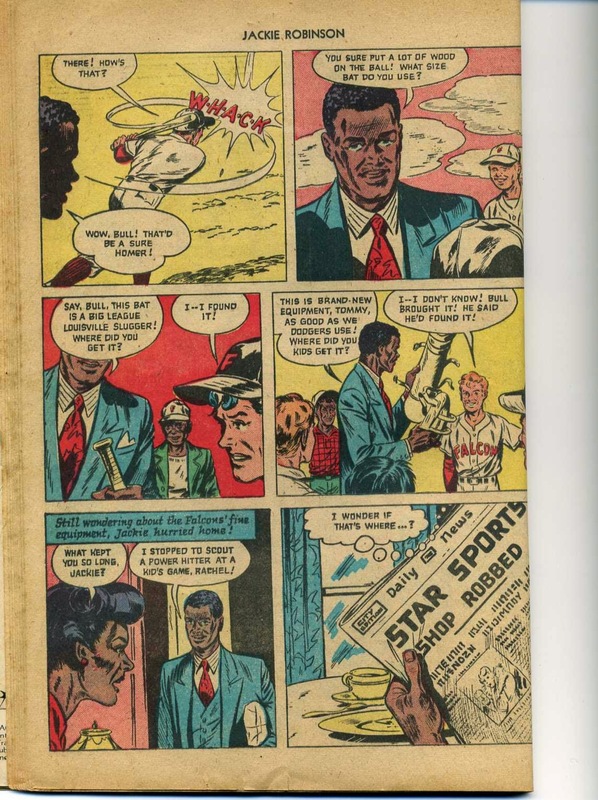 I had recently scanned all of the pages from the Comic #1 (first half here, second half here). 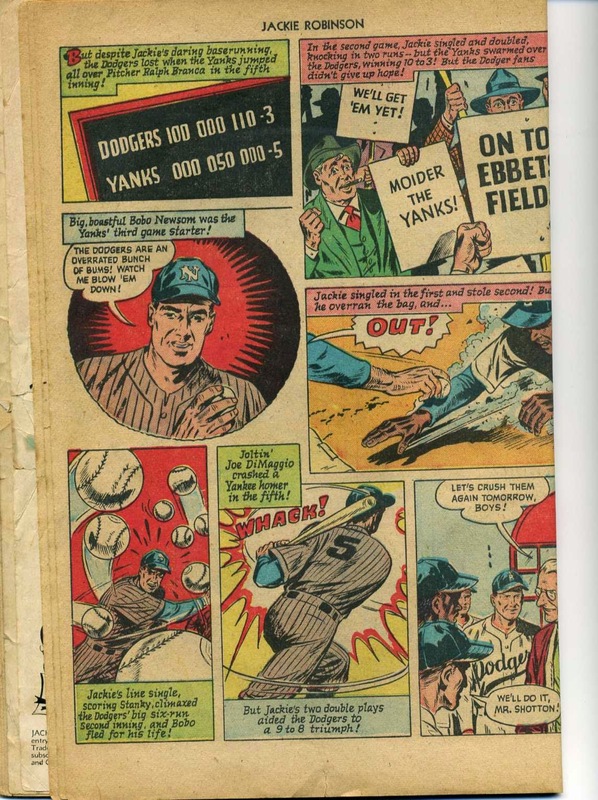 Now, you can enjoy Comic #2 in full below. 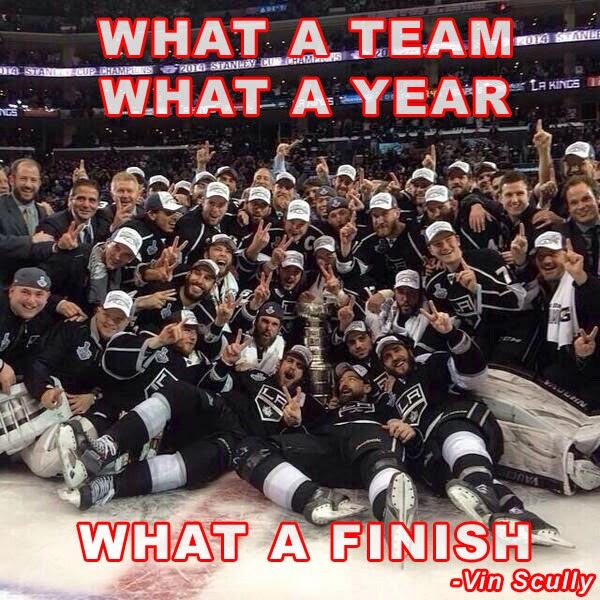 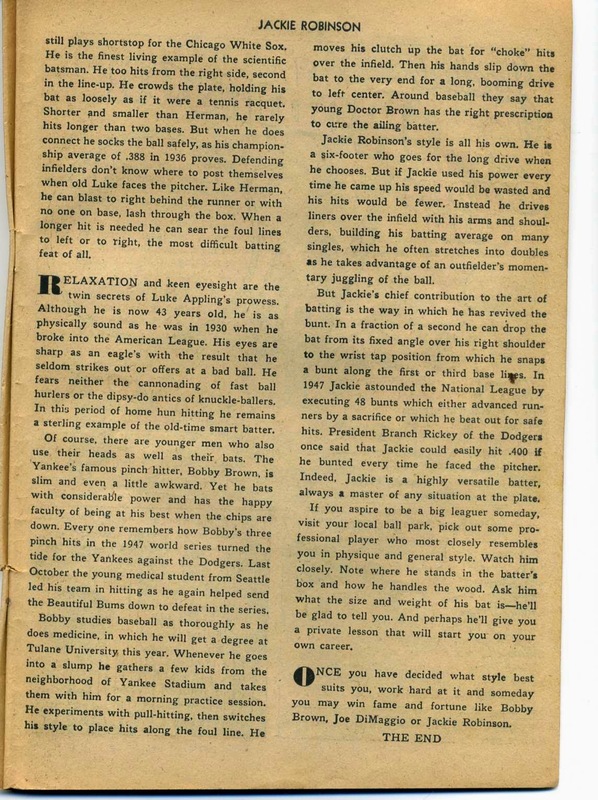 I figured why cut it up into halves when you surely want to read the whole thing now. 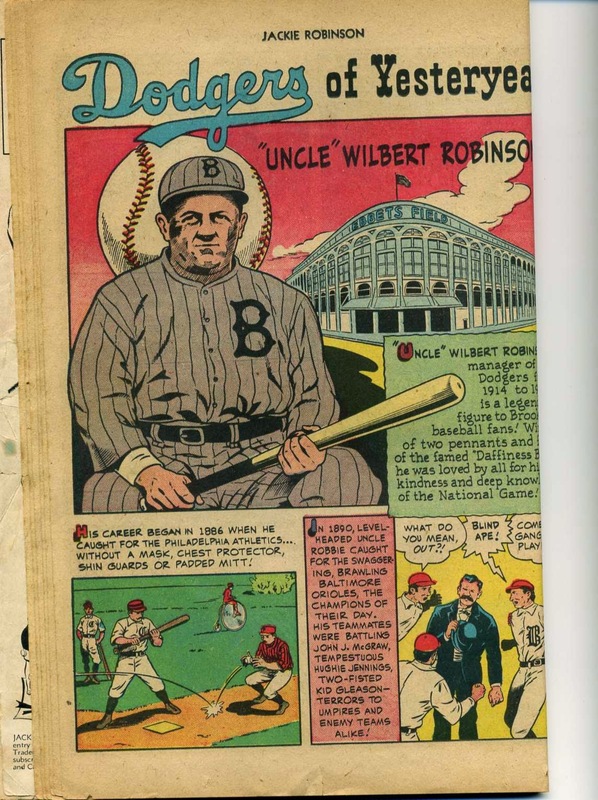 As you'll notice these next pages focus on specific highlights from his career, and even includes a side story about former manager Wilbert Robinson - who lead the team from 1914 to 1931. 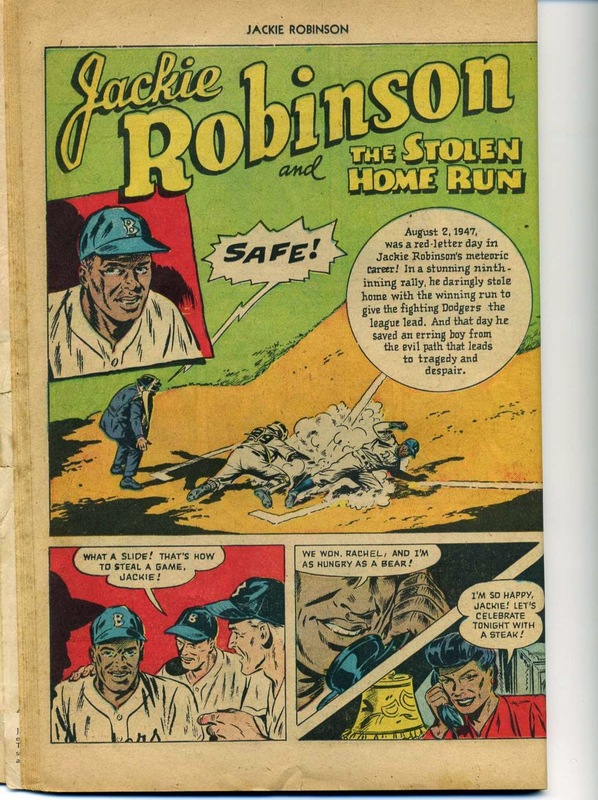 The comic then has a short story about Wilbert Robinson. 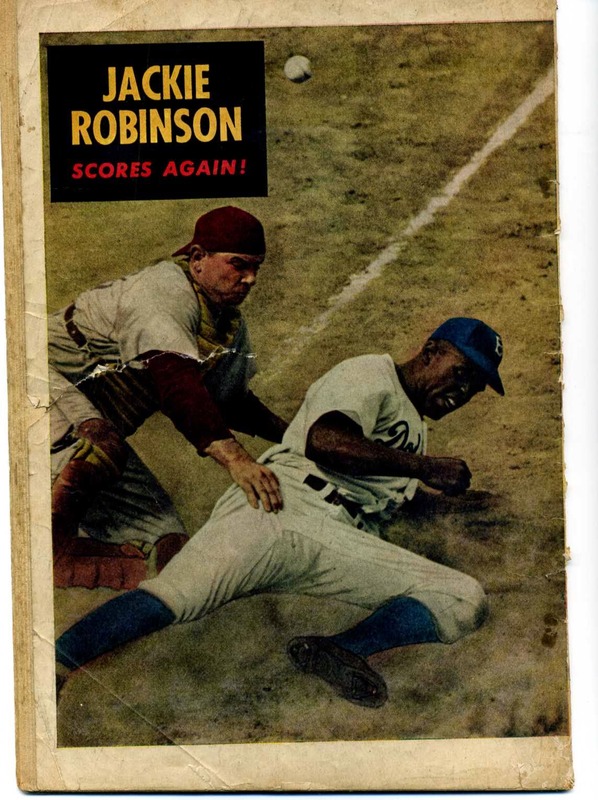 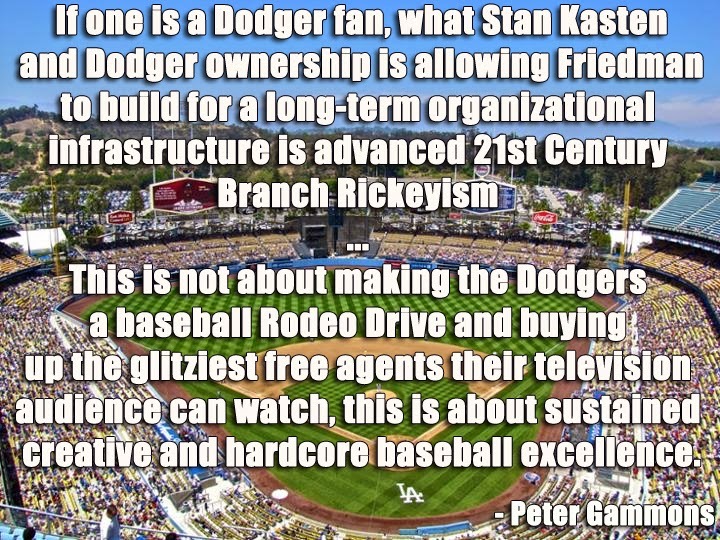 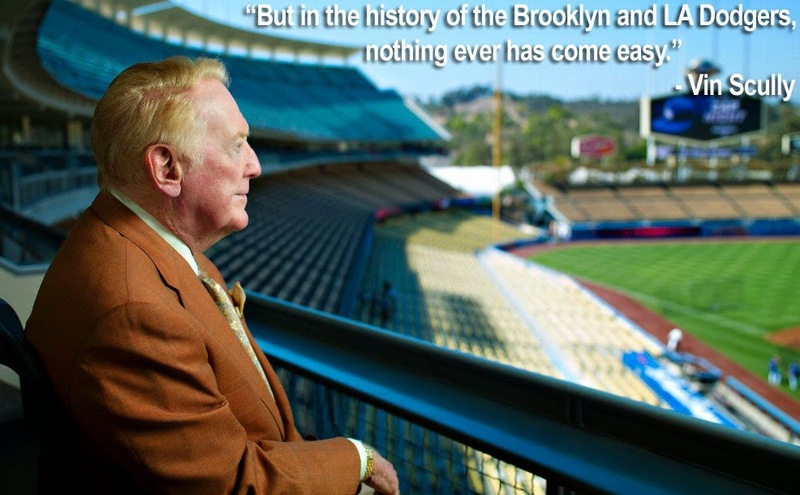 And then returns to Jackie Robinson and the stolen home run. 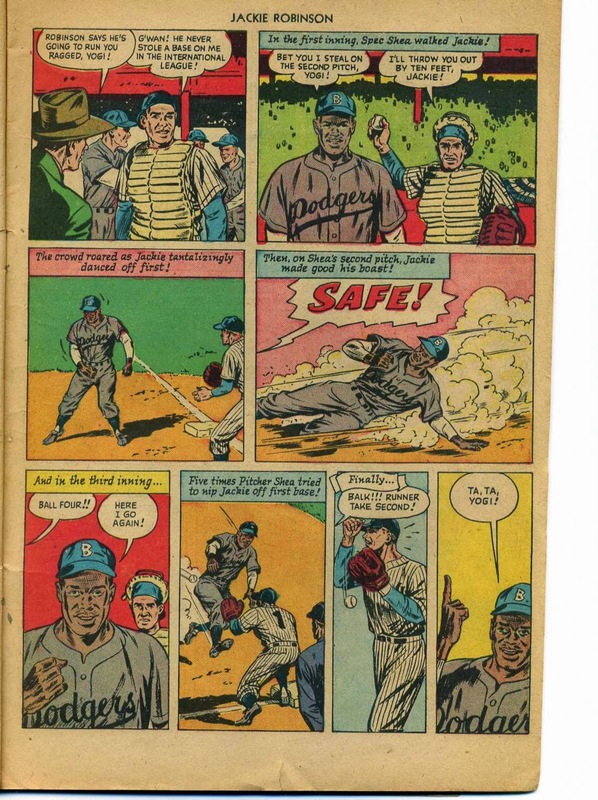 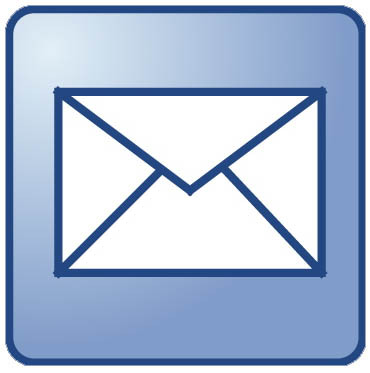 Here's an essay by Charles Dexter on "Be a Batting Champion." 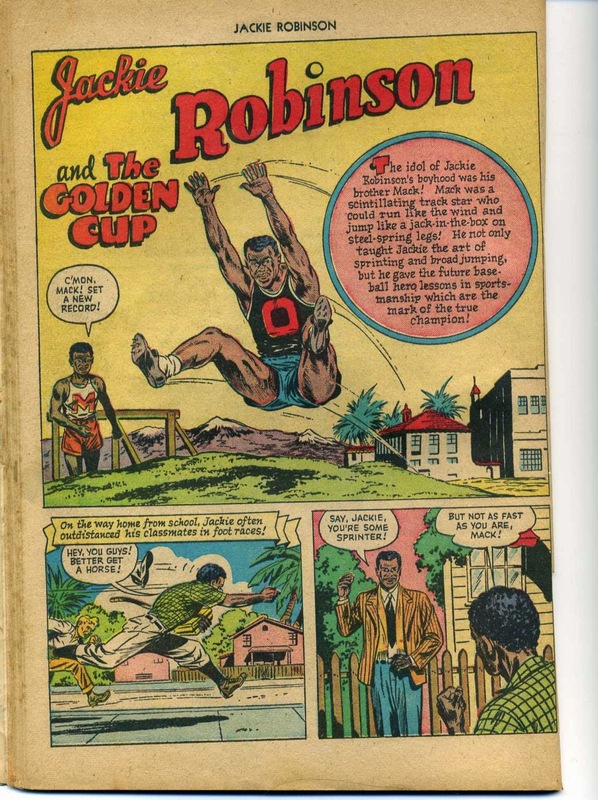 Now to Jackie Robinson and The Golden Cup.